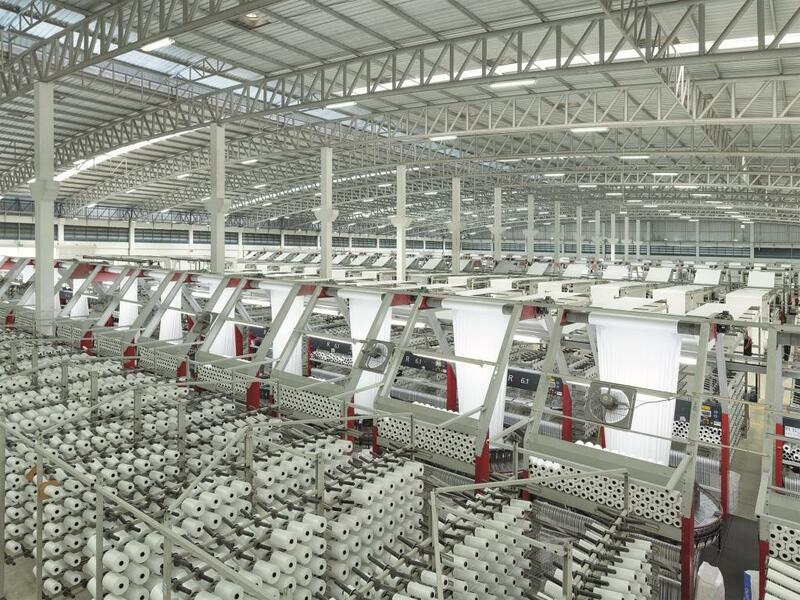 Starlinger, Vienna, Austria, reports that its Chinese subsidiary has been producing circular looms for manufacture of plastic fabrics since 2006. Last autumn it reached a milestone with the completion of its 10,000th circular loom. Starlinger Plastics Machinery Taicang currently has a workforce of around 75 employees at its 9400 square-metre plant in the Chinese province of Jiangsu near Shanghai. The factory’s steadily expanding annual production at present stands at about 1000 machines.